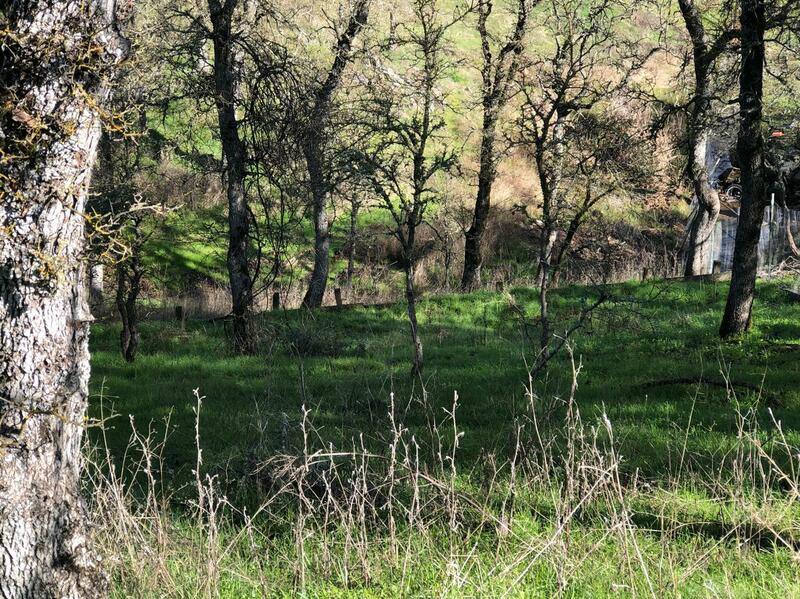 This vacant homesite passed for a three bedroom engineered septic system with Calaveras County in 2004. Water hook-ups will need to be paid at time of construction. Electricity is at adjacent property.